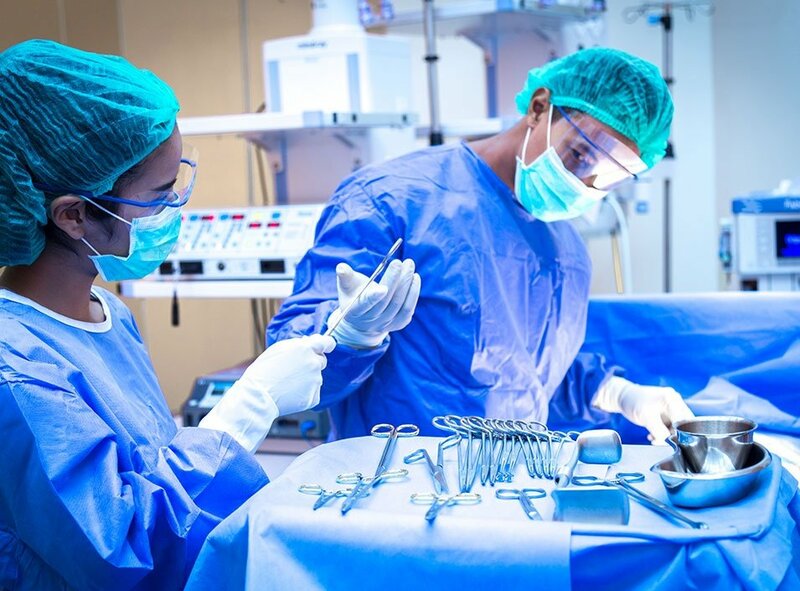 As one of the metabolic and bariatric surgery centers, you must measure, evaluate, and improve your performance through at least one Quality Improvement initiative each year. Our experts will help you evaluate your bariatric programs using available data to determine current performance and needs for improvement. Help you develop a Quality Improvement process that is both simple and effective. Help you interpret the semiannual report (SAR), diving deeper than review for high outlier status. Train you on how to use online data reports to launch initiatives and monitor progress. Quality Improvement is more than reviewing surgical data; it is an opportunity to improve the patient experience through the entire continuum of care. 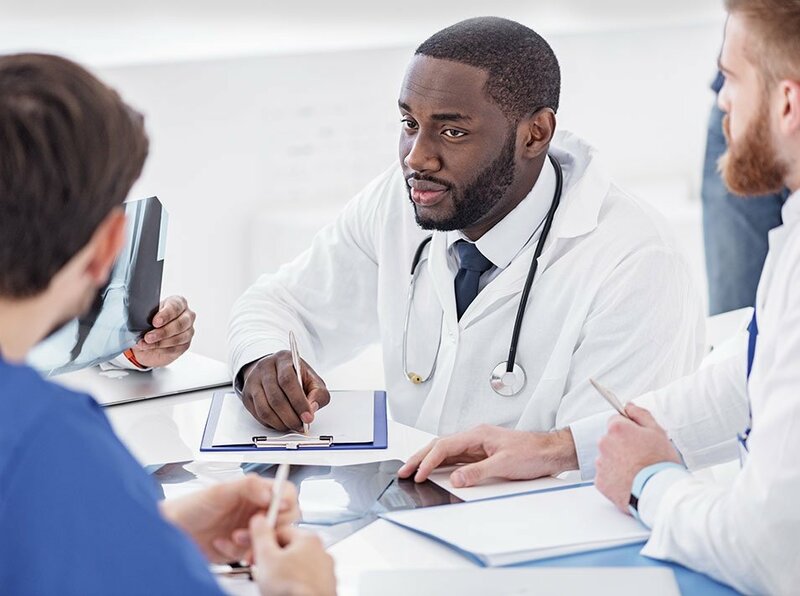 We provide tools to help monitor the success of each department and develop a culture of collaboration within your center to ensure the quality of care and the safety of your bariatric patients. For more information about bariatric surgery quality improvement initiatives, feel free to contact us.